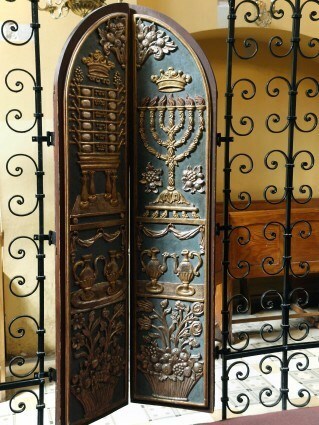 Jewish History and Jewish Heritage Tours to Poland - Polish Tours & Travel Agency - Greetings from Poland! Poland is a very special place in the history of Jewish nation. It’s much more than six or seven centuries of common history. A large number of individual persons and groups participate in the Jewish heritage tours to Poland programs every year. Check our tour offers. We can arrange them for any group size, on any date within this year. If you don’t find them interesting enough for you, let us know and we will prepare a customised-tour for you. Any of the tours can be a part of your longer stay during which you will explore the Jewish heritage of Europe. Check more of our offers at Central and Eastern Europe Tours offers.